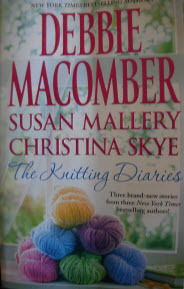 If I didn't like to read Debbie Macomber so much, I probably would have skipped this one altogether. The only reason I picked it up was because of her. 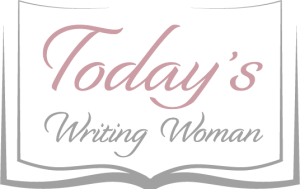 The Knitting Diaries is three stories all in one.Debbie's story, The Twenty First Wish is a continuation of her previous novel, Twenty Wishes. Finally buying a house and getting settled into life as mother and daughter, Anne Marie struggles to love again and has two men vying for her attention. One of these new guys just so happens to be the birth father of her new daughter.